Global Crypto Offering Exchange (GCOX) has signed boxing superstar Manny Pacquiao as its first celebrity. GCOX aims to help celebrities create, list, and trade their own Celebrity Tokens. It allows the public to engage with celebrities through the sale of exclusive goods and services, transacted through Celebrity Tokens. The value of the token will reflect the popularity of the celebrity backing it, and the fans by holding any particular celebrity’s token will hold a part of his/her fame. 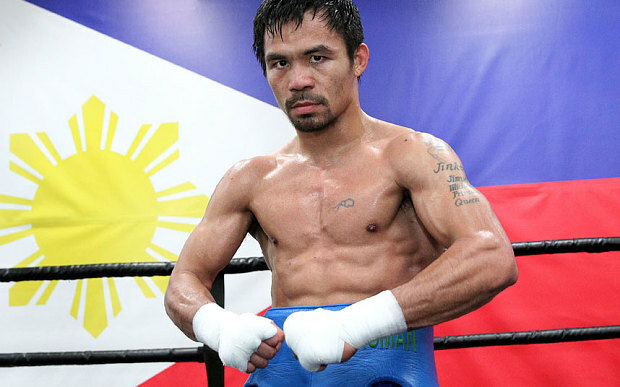 Pacquiao is a Filipino professional boxer and politician, currently serving as a Senator of the Philippines. He currently ranks #4 in BoxRec’s ranking of the greatest pound-for-pound boxers of all time. He is the only eight-division world champion in the history of boxing, having won eleven major world titles, as well as being the first boxer to win the lineal championship in five different weight classes. He has generated approximately 19.2 million in pay-per-view buys and $1.2 billion in revenue from his 23 PPV bouts. By signing with GCOX, Pacquiao will release his personal Celebrity Token, known as the PAC Coin. Fans will be able to access exclusive live streams, Team Pacquiao merchandise, and more with PAC Coins. GCOX said Pacquiao is associated with the company from the beginning. It added that the eight-division world champion is one of the private investors of the exchange platform, and so him being the first celebrity on the platform to launch a token is not a surprise. Last year Pacquiao’s arch rival, Floyd Mayweather, endorsed the initial coin offering of blockchain firm Stox to his then 16 million Instagram followers. The endorsement was a huge success, as Stox raised $33 million in mere 34 hours.